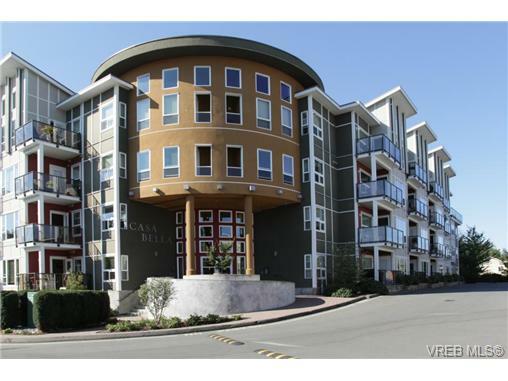 Located in the beautiful Casa Bella is your 2Br 1Ba condo. From the moment you walk in you will be blown away by all the extra features this home has to offer, including stainless steel appliances, granite counter tops, beautiful cabinets, spacious master bedroom with walkin closet, insuite laundry, and sundrenched south facing deck perfect for BBQing. Also, enjoy the on site gym, secure underground parking, separate storage lockers, landscaped gardens and peaceful walking paths. The development is a unique fusion of urban and rural living. 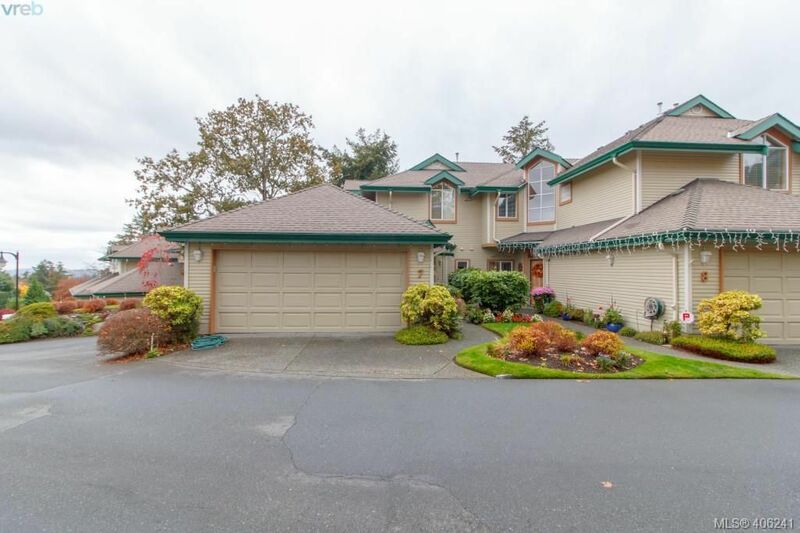 Only a 5 minute walk to Goldstream Ave; close to shopping, parks, schools and so much more. Call Today!